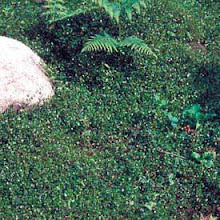 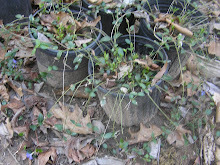 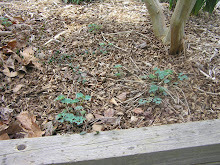 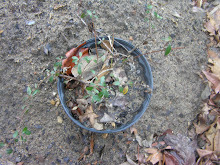 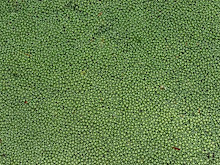 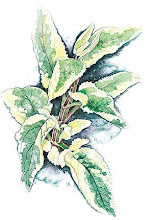 Propagating Houstonia is simple since it grows outward by underground stolons so in the spring trace the plant to the outer edges and where you see a new plant cut the stolon and transplant. 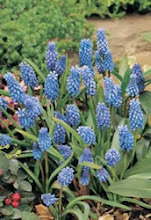 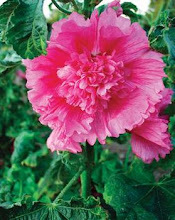 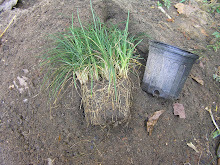 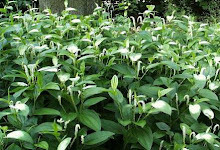 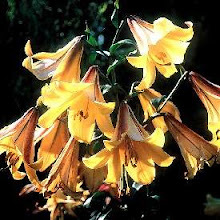 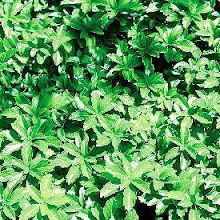 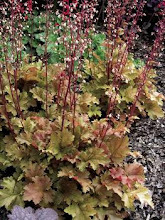 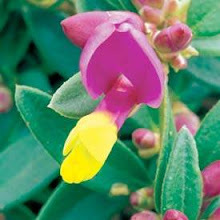 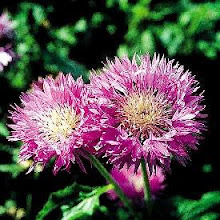 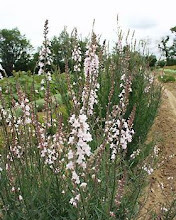 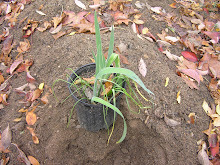 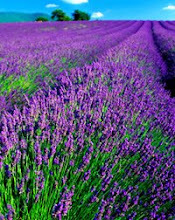 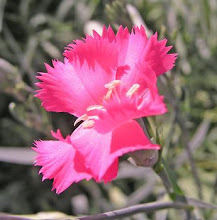 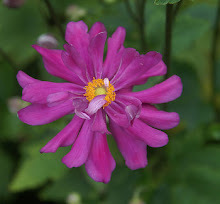 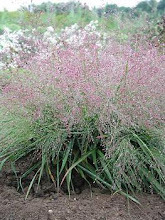 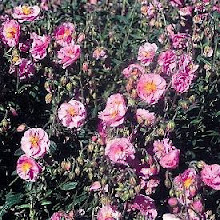 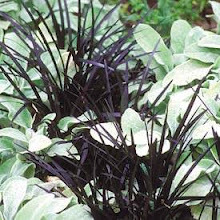 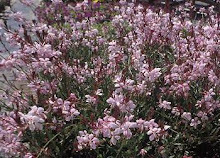 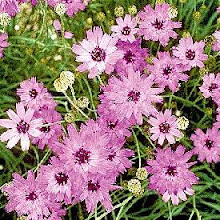 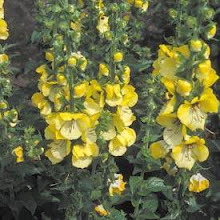 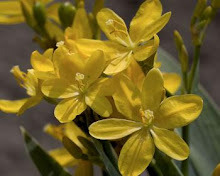 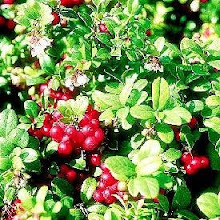 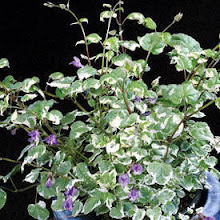 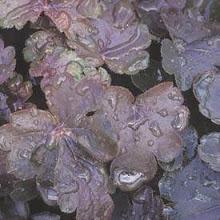 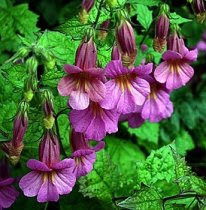 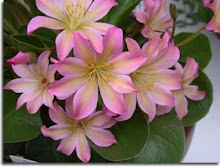 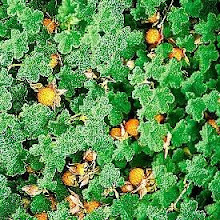 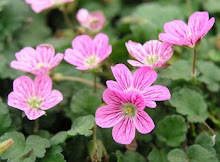 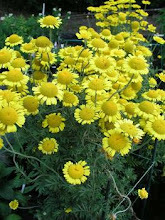 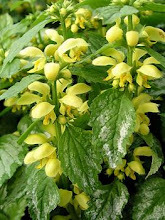 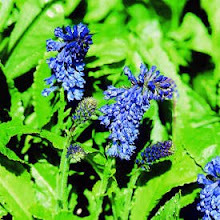 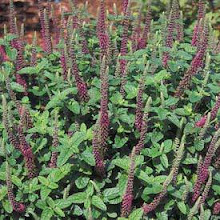 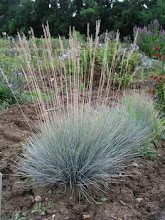 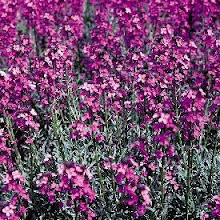 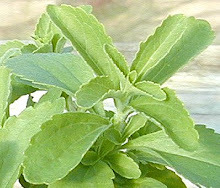 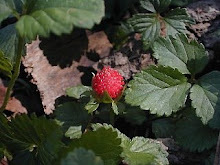 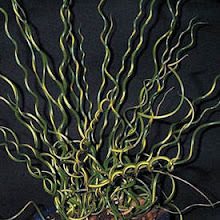 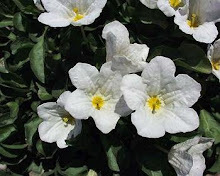 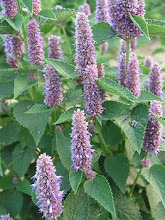 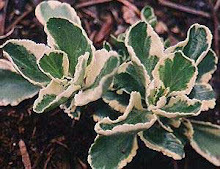 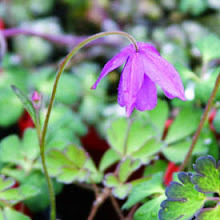 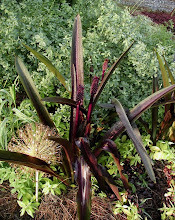 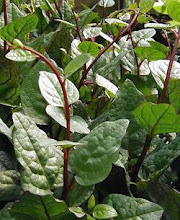 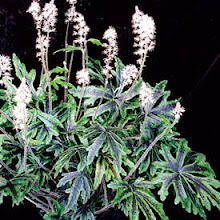 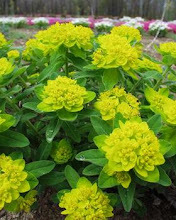 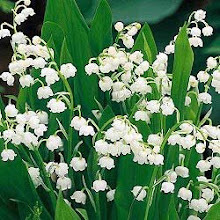 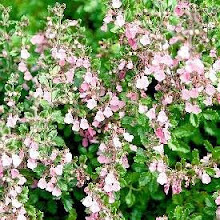 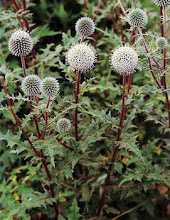 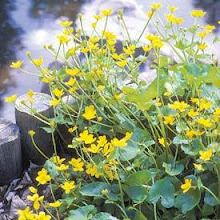 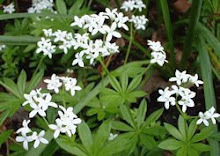 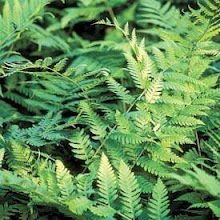 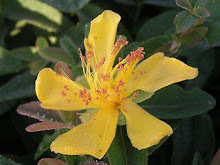 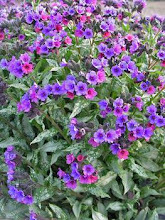 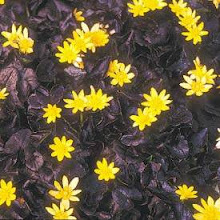 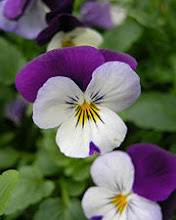 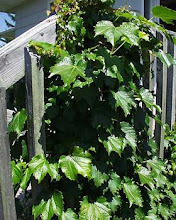 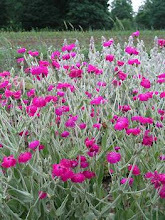 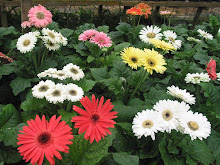 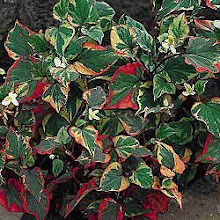 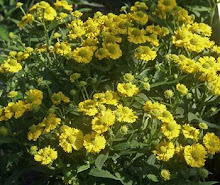 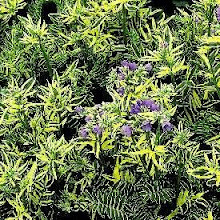 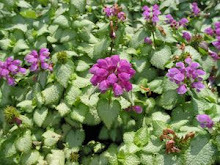 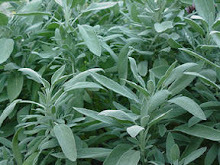 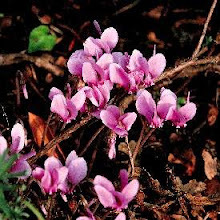 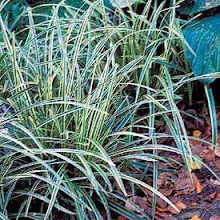 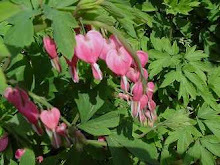 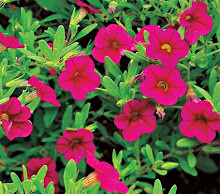 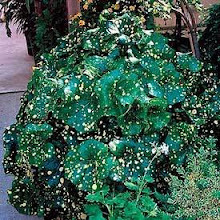 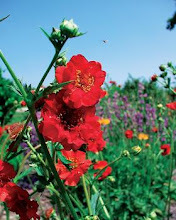 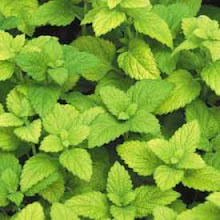 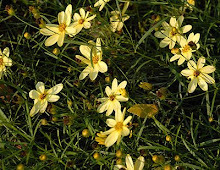 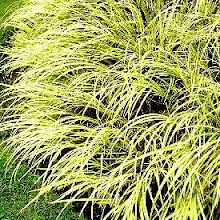 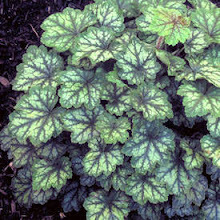 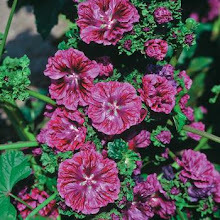 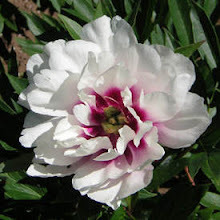 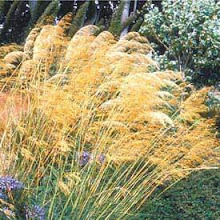 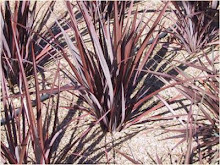 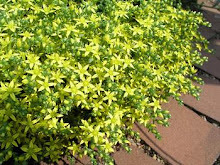 Now it may seem contradictory but the plant prefers a moist sandy and slightly acidic soil and needs at least a few hours of sun to bloom so make certain the soil is amended with compost or manure when transplanting. 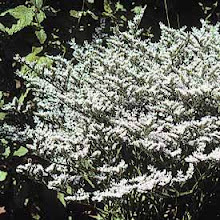 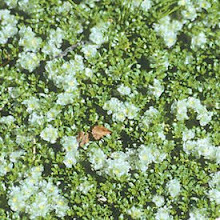 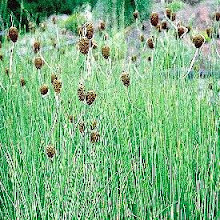 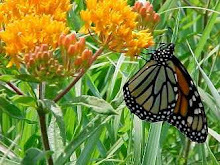 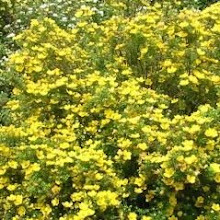 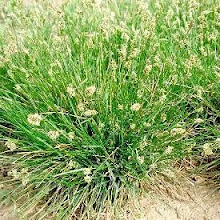 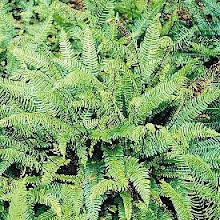 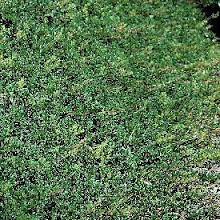 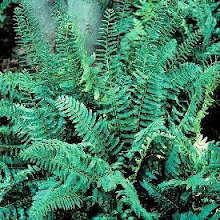 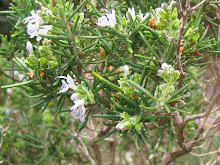 It is evergreen and its blooms are frequented by small butterflies and bees and a specific moth caterpillar loves the plant as its home. 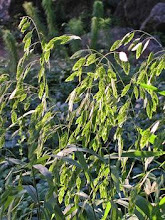 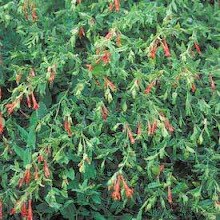 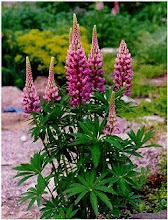 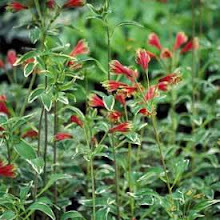 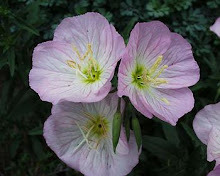 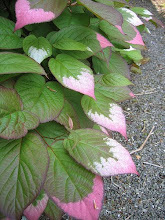 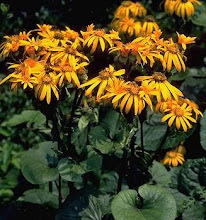 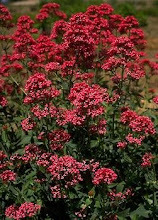 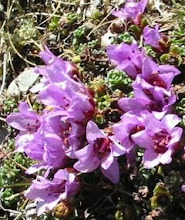 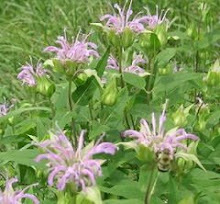 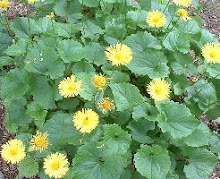 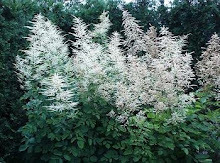 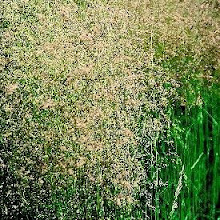 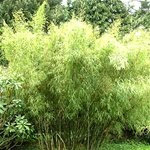 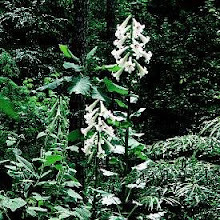 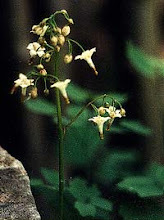 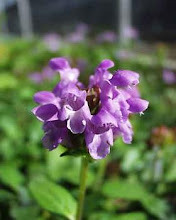 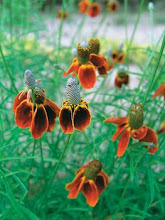 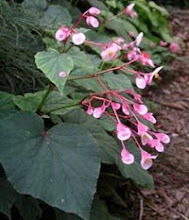 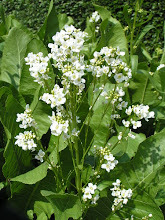 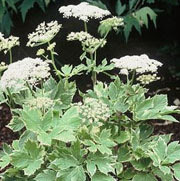 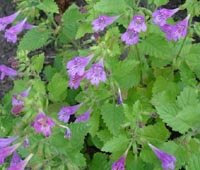 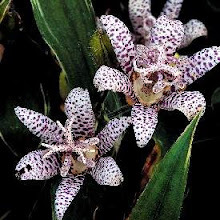 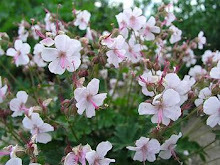 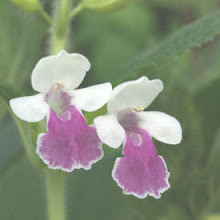 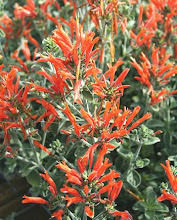 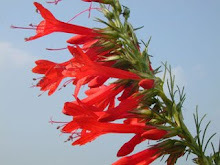 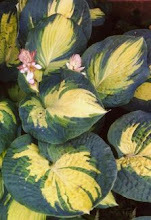 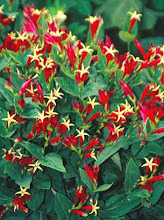 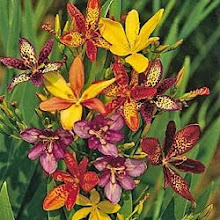 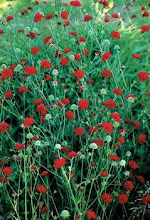 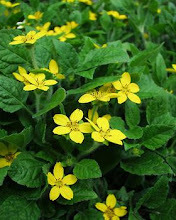 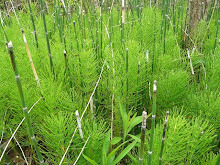 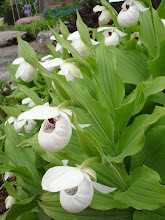 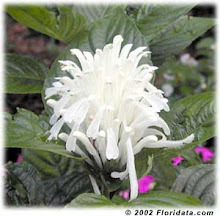 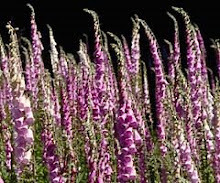 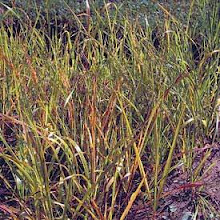 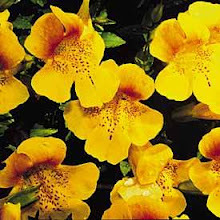 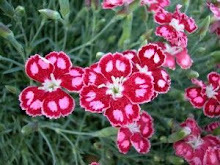 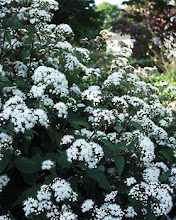 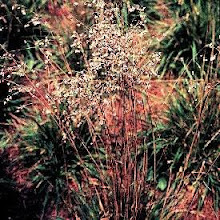 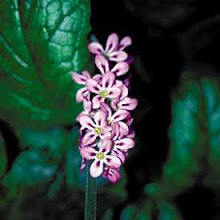 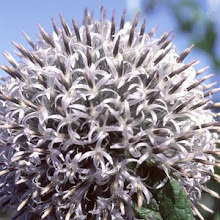 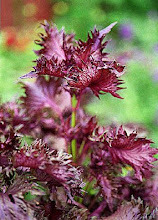 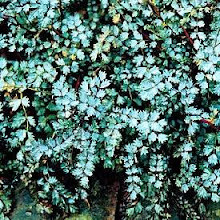 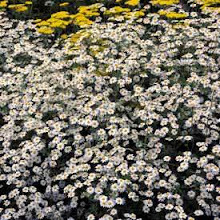 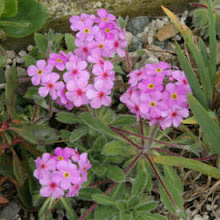 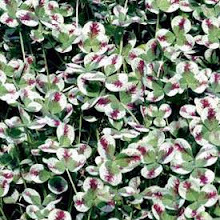 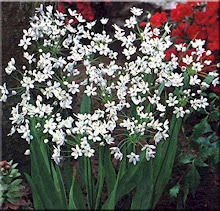 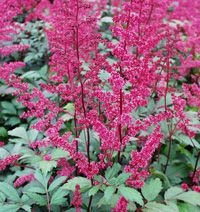 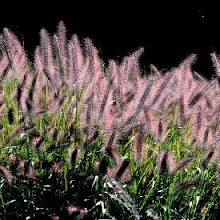 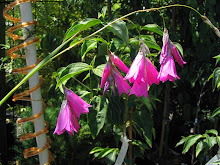 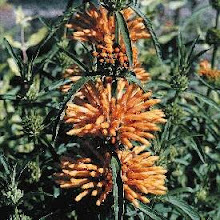 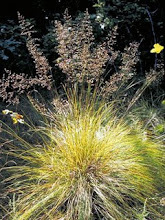 It is native to the Eastern seaboard and was found in the Appalachian Mountains in WV and does well in Zones 5-9. 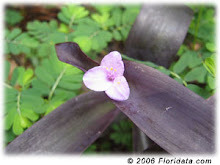 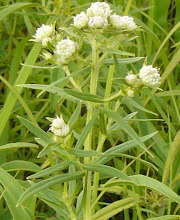 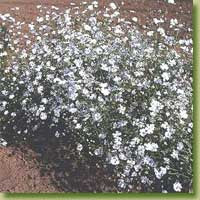 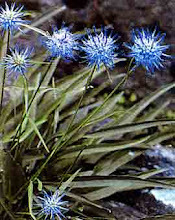 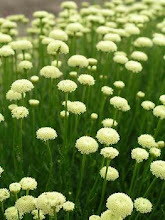 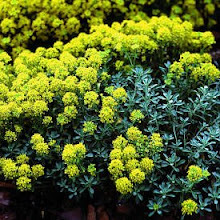 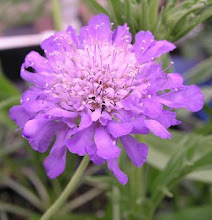 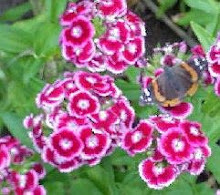 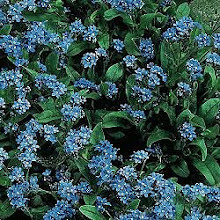 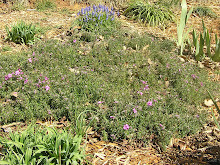 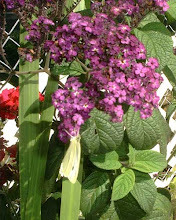 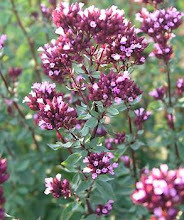 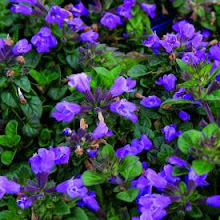 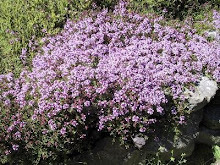 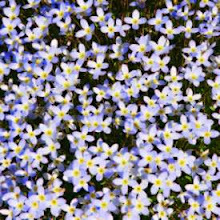 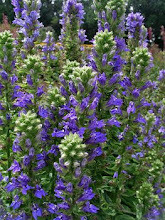 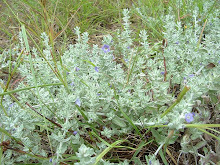 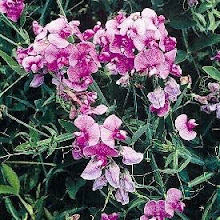 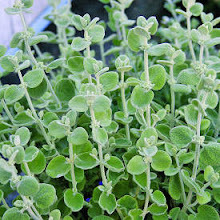 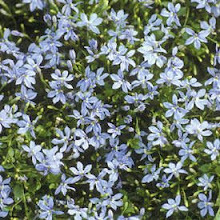 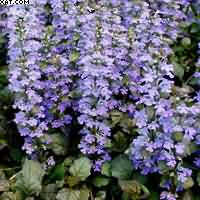 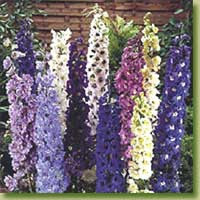 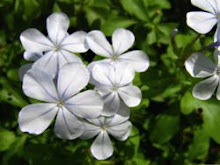 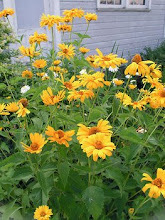 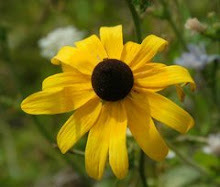 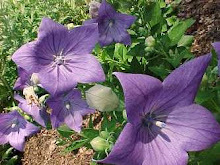 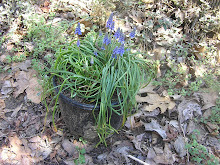 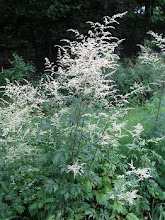 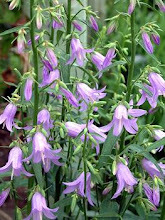 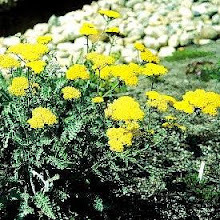 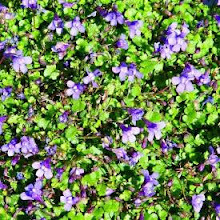 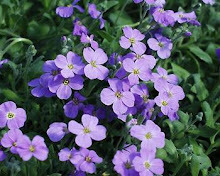 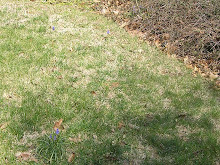 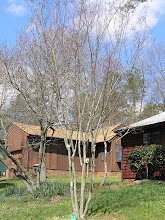 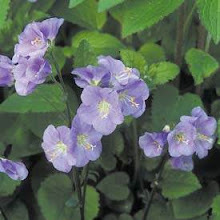 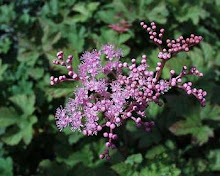 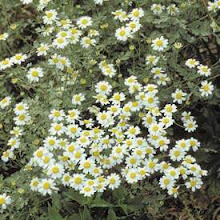 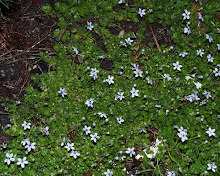 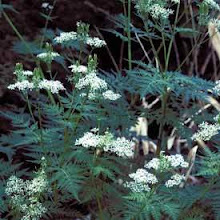 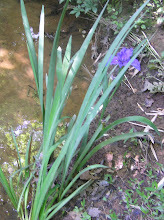 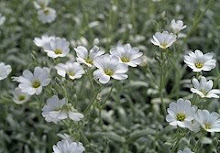 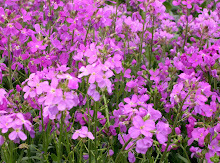 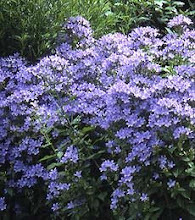 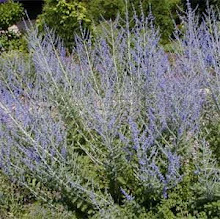 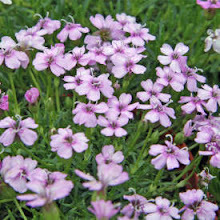 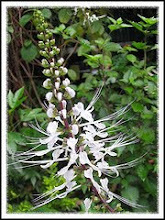 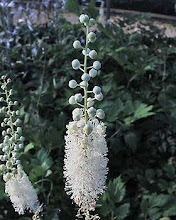 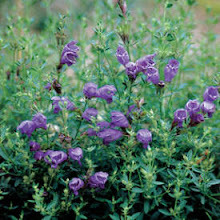 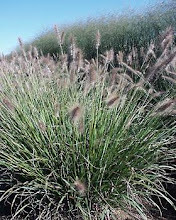 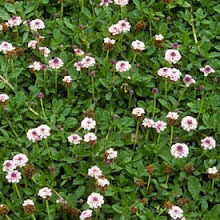 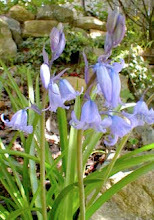 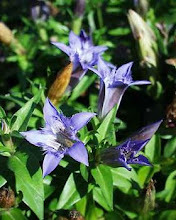 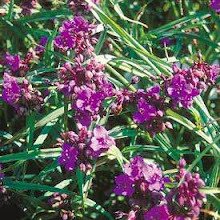 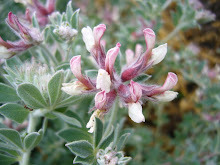 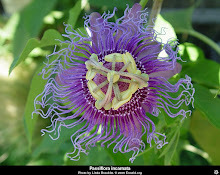 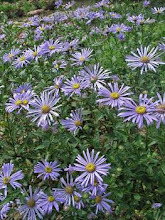 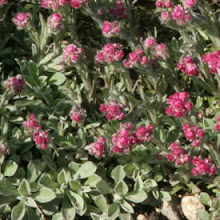 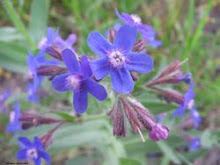 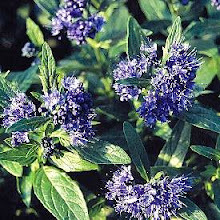 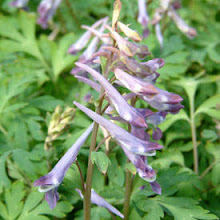 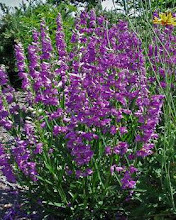 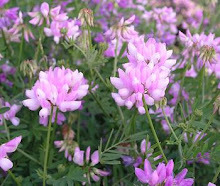 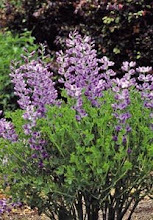 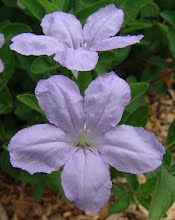 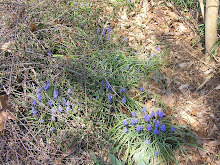 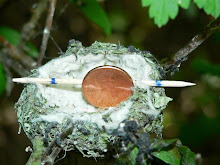 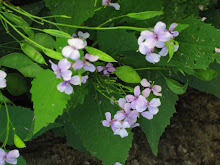 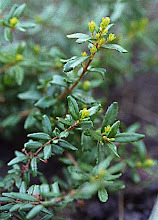 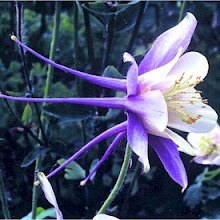 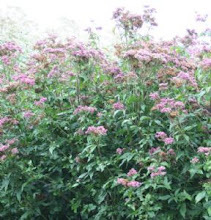 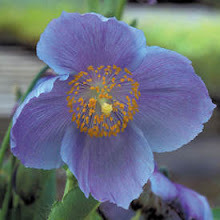 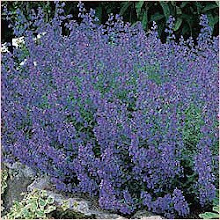 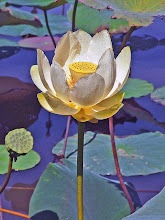 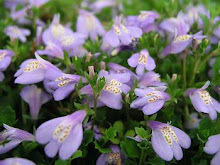 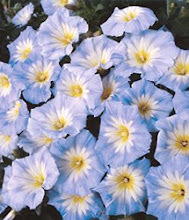 It blooms mid to late summer and its color is a light blue/lilac with a yellow eye and grows to a height of 2-3". 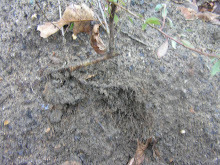 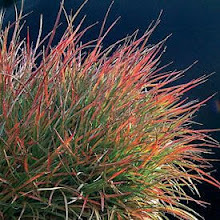 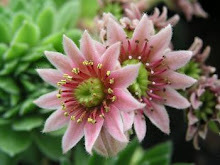 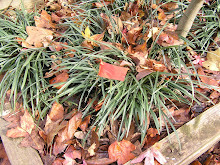 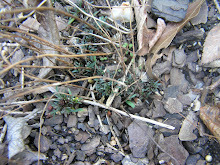 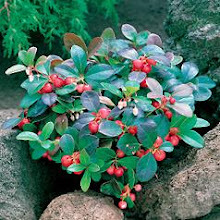 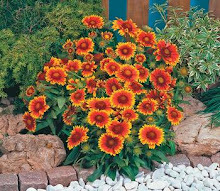 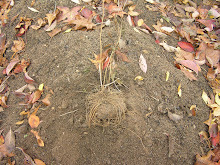 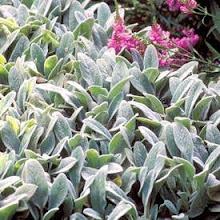 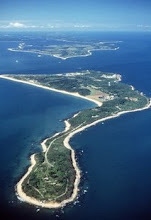 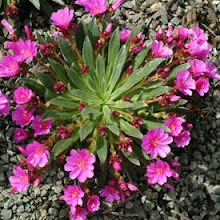 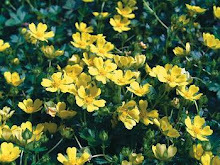 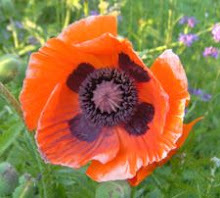 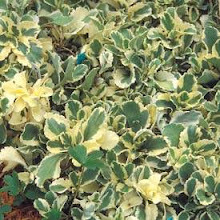 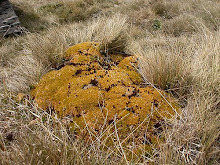 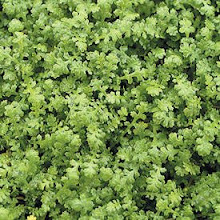 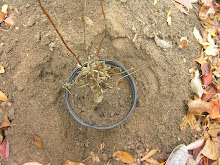 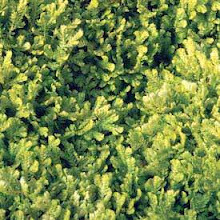 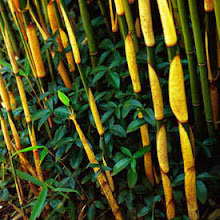 It will do well in rock walls or in flagstone paths.